Meadow Walker is still fighting for justice after her father’s tragic death. More: Michelle Rodriguez says she’s jealous of Paul Walker’s death… what? 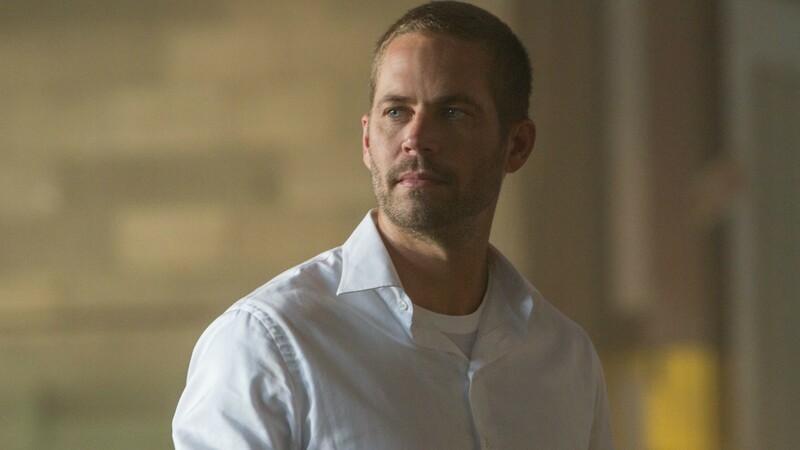 It’s been nearly three years since The Fast and the Furious actor Paul Walker was killed in a car crash alongside Roger Rodas, and just recently, Meadow was able to settle a lawsuit with Rodas’ estate, which awarded her $10.1 million for the loss of her father, $7.2 million of which she will receive after expenses and legal fees. Through her lawyer, Jeffrey Milam, Meadow released a statement about the settlement. Meadow still has a pending lawsuit against Porsche AG, even though earlier this week, a judge dismissed four claims made by Rodas’ widow against the company.